Takpala village is one of the well preserved traditional villages of Abui tribe in Alor. It is located approximately 1 hour from Kalabahi city. 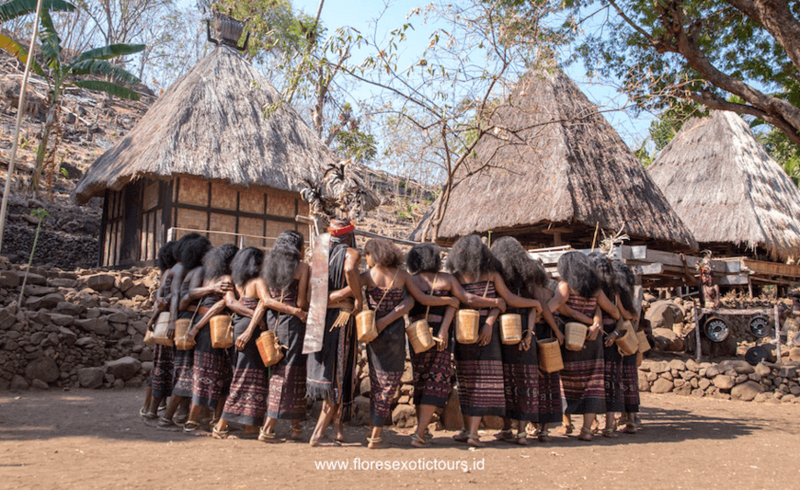 Abui ethnic group are the largest ethnic group in Alor Regency. They also used to be called Tak Abui means “big mountain”. These local inhabitants still strictly practice the tradition and culture. The word “takpala” derived from the word “tak” means “barrier” and the word “pala” means “wood”. Therefore, Takpala can be described as “a wooden barrier”, but some would prefer to describe it as “a wooden bludgeon (beater)”. The village of Takpala firstly known by European tourists since a Dutch tourist named Ferry exhibited his photographs capturing the life of local people of Takpala in 1973. He also made some of those photographs a calendar while promoting a primitive life in Alor Island.